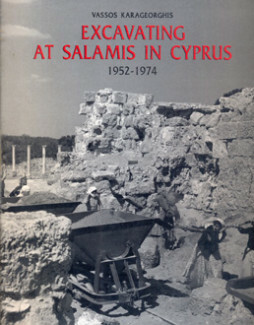 Categories: History, Moufflon Publications. 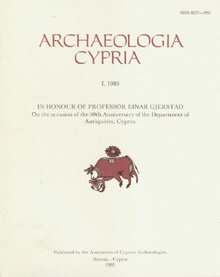 Tags: archaeology, cyprus, cyprus museum, first cyprus museum, moufflon publications. 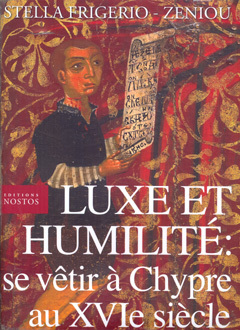 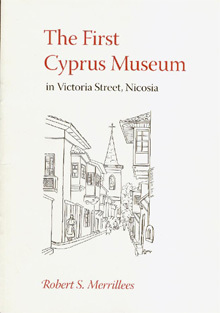 This monograph traces the genesis at the end of the nineteenth century of the Cyprus Museum in Nicosia. 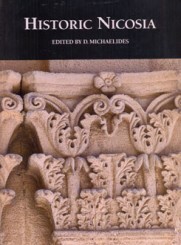 The author describes its establishment in premises in Victoria Street as ‘the tranformation of an embryonic idea into a concrete reality’ and pieces together the history of its early years from a wide of sources, from government documents to Rider Haggard.